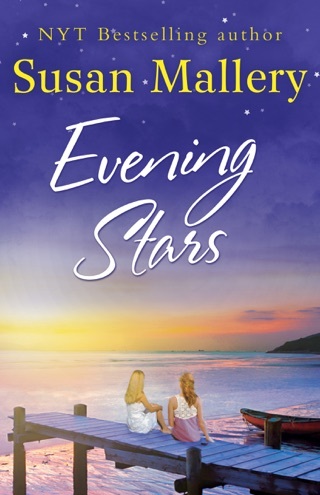 New York Times bestselling author Susan Mallery returns with a poignant new story about finding love and freeing oneself from the past. Michelle Sanderson may appear to be a strong, independent woman, but on the inside she’s still the wounded girl who fled home years ago. A young army vet, Michelle returns to the quaint Blackberry Island Inn to claim her inheritance, and recover from the perils of war. Instead, she finds the owner's suite occupied by the last person she wants to see. Carly Williams and Michelle were once inseparable, until a shocking betrayal destroyed their friendship. And now Carly is implicated in the financial disaster lurking behind the inn's cheerful veneer. Single mother Carly has weathered rumors, lies and secrets for a lifetime, and is finally starting to move forward with love and life. But if the Blackberry Island Inn goes under, Carly and her daughter will go with it. To save their livelihoods, Carly and Michelle will undertake a turbulent truce. It'll take more than a successful season to move beyond their devastating past, but with a little luck and a beautiful summer, they may just rediscover the friendship of a lifetime. 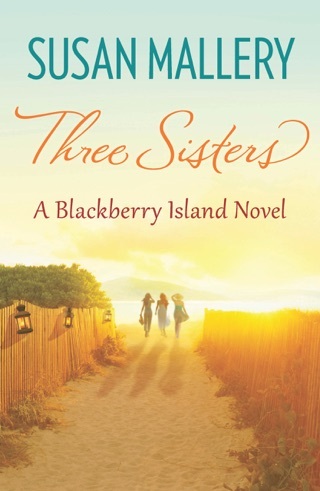 The first book in Susan Mallery’s Blackberry Island series is a wonderful introduction to the bestselling author’s down-to-earth brand of romance. 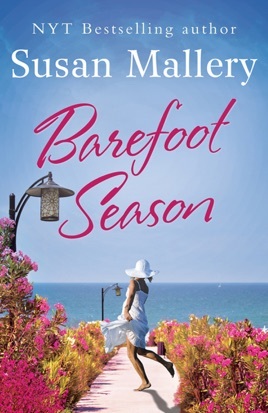 Set on a fictional island near Seattle, Barefoot Season focuses on two women whose childhood friendship was shattered by betrayal. Army veteran Michelle returns home to recover from a gunshot wound and take charge of the inn she inherited from her father, while single mother Carly—who kept the business afloat during Michelle’s absence—must adjust to her resentful new boss. With crisp prose and authentic emotion, Mallery draws you into the complicated story of her heroines’ difficult pasts and offers satisfying resolutions for their aching hearts.